← Precinct Picnic events are tomorrow! 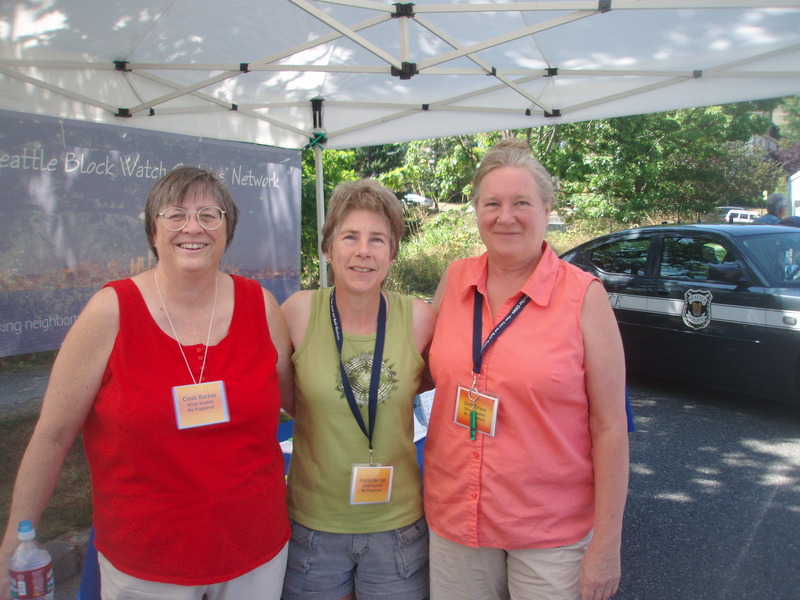 We enjoyed the SW Precinct Picnic! Thanks to those of you who stopped by our booth to talk with us! 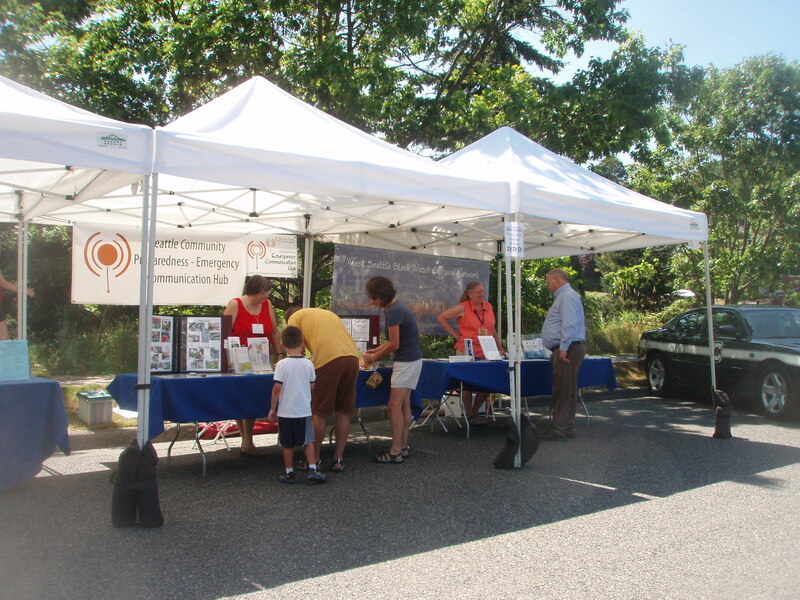 West Seattle Blog included a photo of us in their event coverage. And, following are a few of our photos from the event. 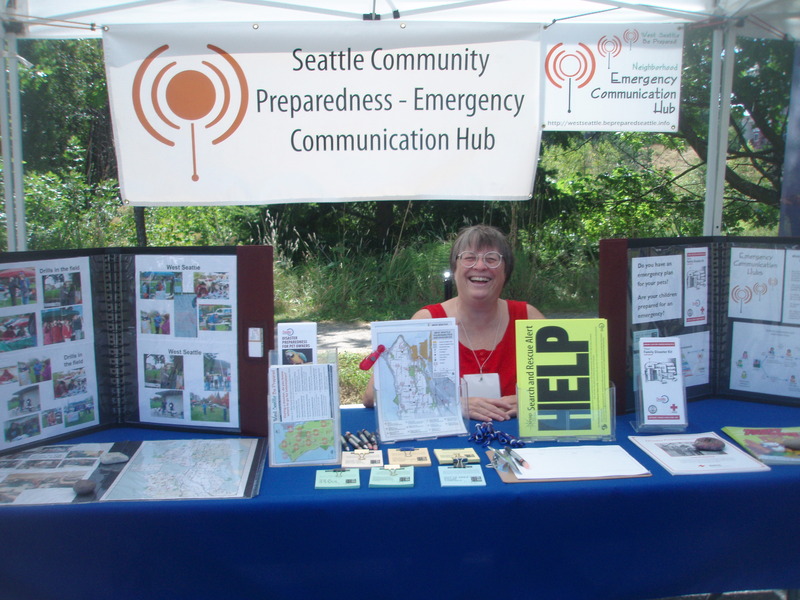 This entry was posted in Events, Outreach events & festivals, Precinct Picnic, West Seattle Be Prepared and tagged Cindi Barker, Deborah Greer, Karen Berge, SW Precinct Picnic, West Seattle Be Prepared. Bookmark the permalink.